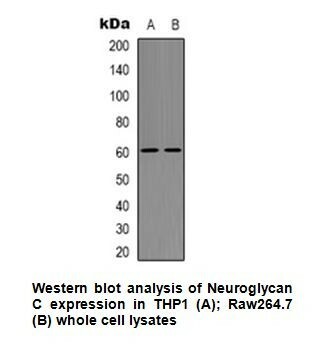 Anti-Neuroglycan C Antibody | A1649 | BioVision, Inc.
WB: THP1; Raw264.7 whole cell lysates. 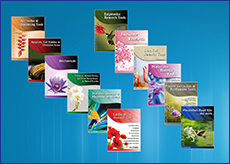 May function as a growth and differentiation factor involved in neuritogenesis. May induce ERBB3 activation.